Frisco, with a population of almost 65,981 as of April 1 2004, is the fastest growing city in North Texas and the second fastest growing city in the United States. Frisco is located just to the north of Plano and is divided between Collin County and Denton County. Frisco has 69 square miles within its boundaries and has the second lowest crime rate in Collin County. The average sales price for a home in Frisco is $157,200; average apartment rent is $613. Frisco has an average family income of $79,149. 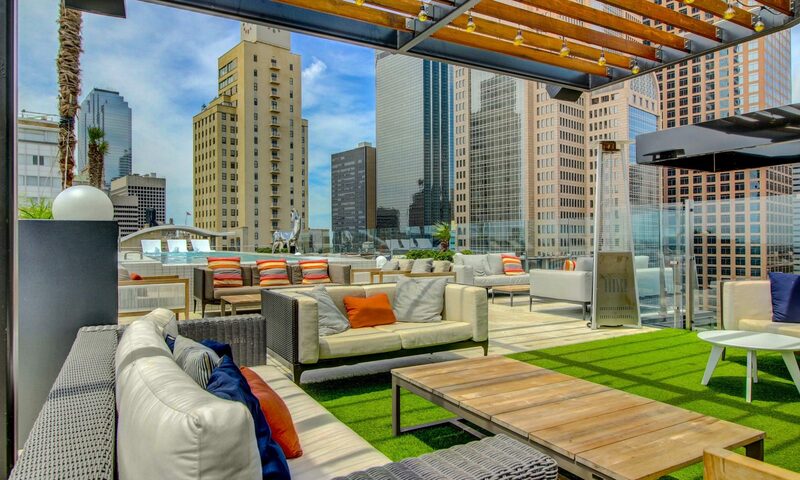 Frisco sits on the edge of the Dallas-Plano northern business center, just minutes from Legacy Business Park, which includes the corporate headquarters of JC Penney, EDS, Frito-Lay, and Dr Pepper. 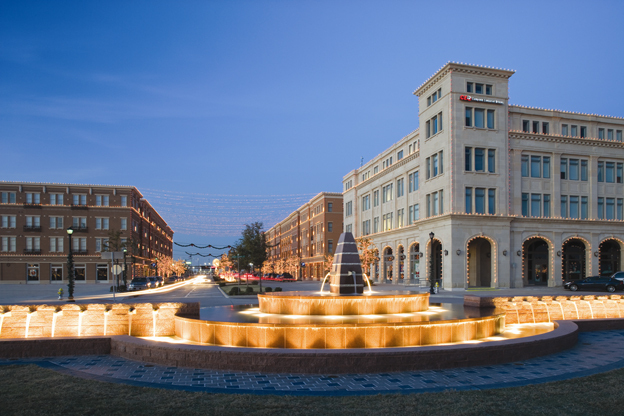 Frisco is the home of the largest mall in North Texas, Stonebriar Centre Mall, which adds more than 125 shops to the area retail base. Under development is Frisco Square, which will be a new downtown district in the town-square concept. This new 1920s-design development combines office space with retail, restaurants, entertainment facilities, and municipal buildings including a new library, town hall, heritage center, justice center, and a residential section, which includes 400 housing units. Frisco ISD currently has nine schools with a total enrollment of 9,291. The Preston Ridge campus of the Collin County Community College District provides opportunities for higher education. Opening its doors in 1995, this is the CCCCD’s technology campus and enrolls about 2,000 students each semester. The Superdome, an outdoor cycling track, was built in Frisco as a joint venture between the CCCCD and the City of Frisco. A state-of-the-art fitness/natatorium holds a 25-meter indoor pool and is available to all Frisco residents on a membership basis. 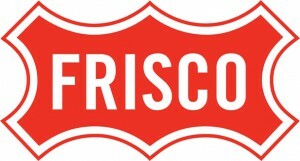 Frisco also has numerous hike and bike trails and both public and private golf courses. The Warren Sports complex offers an 8-acre lake that is regularly stocked with black bass and channel catfish. For more fishing or boating and water sports, area lakes are within close driving distance. Frisco has 12 public parks. Frisco offers residents a variety of quality housing possibilities in developments such as the Country Club. There are two major golf courses and a full state of athletic leagues, including basketball, volley ball, and swimming. Frisco is also the home of the Frisco RoughRiders, a minor league baseball team with more than 39 million fans attending the games. Lake Lewisville is just minutes away, and Lake Ray Roberts is only 30 min away. Students score above average on state SAT examinations.